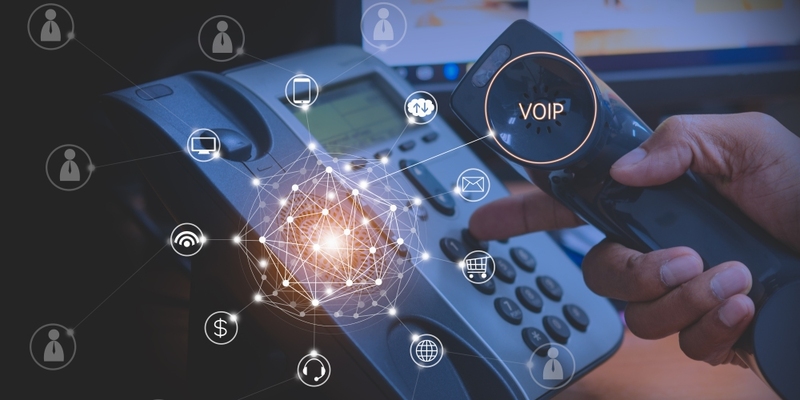 Weighing the pros and cons of traditional, PSTN-based telephony versus VoIP is something we’ve been doing around here for decades. In the late ‘90s, when I first began writing about Internet telephony, the technology for running packetized voice and video over phone lines was just beginning to gain traction in the business world. These days, it’s difficult to make the argument for using traditional phone systems when VoIP offers so many more features and benefits. Previously hampered by quality issues and slow connection speeds, VoIP is a natural fit for today’s web-based networking architectures. 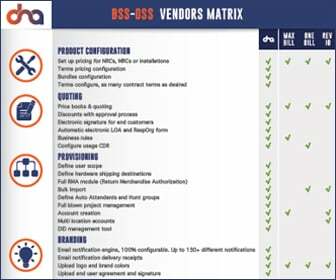 And because the technology is not new, companies have had a long time to improve their business phone systems and are now able to offer a maximum number of features at a reasonable price point. In fact, the affordability of VoIP for businesses of all sizes is one of its main strengths. VoIP-based phone systems are easy and economical to install and are designed to work with a variety of network topologies. VoIP also eliminates the long-distance charges that come with legacy phone systems. VoIP is inherently flexible, enabling workers to make and receive calls from a variety of devices and locations seamlessly. This enables businesses to provide a better customer experience and higher levels of availability and flexibility. Flexibility for workers is another big draw in today’s increasingly dynamic workforce environments. VoIP services are easily personalized as well, enabling organizations to use the features and functionality that work best for their individual business models. VoIP service providers also offer network monitoring and management, eliminating many of the quality and bandwidth issues previously associated with the technology. By prioritizing voice and video packets and being able to pinpoint network downtime or issues in real time, providers can offer high qualities of service and SLAs to back them up. Choosing VoIP over a traditional phone system or solution is pretty much a no brainer in today’s technological landscape. With a vast number of products and service providers to choose from, businesses can find a solution tailored to meet their needs at an affordable price point. And choosing a VoIP solution doesn’t require massive network administrative changes, as offerings are architected to work with existing data networks and services.